Aperture Investors Promises Active Management For The Cost of an ETF. That Is, Unless Managers Outperform. Former AllianceBernstein CEO Peter Kraus has partnered with Italian asset manager Assicurazioni Generali to create a firm with a unique fee structure. The former chief executive officer of AllianceBernstein, Peter Kraus, has partnered with Italian insurance and asset management group Assicurazioni Generali to create an asset management firm promising ETF-like fees. 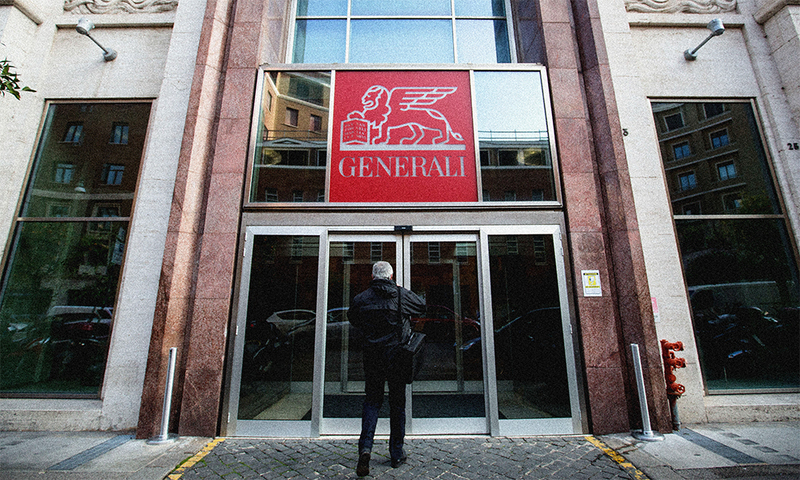 The newly formed firm, which will be a part of Generali’s “multi-boutique strategy,” will be called Aperture Investors, according to a Thursday announcement. Fee pressures have become stronger in recent years for asset managers, as low-fee, passive investment strategies have performed well in the long-running bull market for equities. While some asset managers have dug in their heels, promising that their fees will remain the same, others, like Kraus, have taken this as an opportunity for innovation. Here’s how investing with Aperture will work: the firm will charge an “ETF-like” fee to invest in any of its funds if the performance of those funds underperforms or meets a comparable benchmark. This fee will increase if the managers beat the benchmarks, with the funds charging performance-linked fees of 30 percent on returns above the benchmark, up to a cap, according to the company's website. Managers’ compensation is tied to performance, as well. They receive what Aperture describes as a “modest” base salary that increases only if they outperform benchmarks. 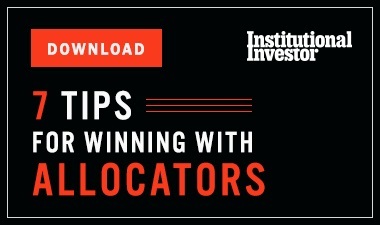 “Investment teams can receive up to 35 percent of the firm’s performance-linked fees paid on realized outperformance, or 10.5 percent of total outperformance,” according to Aperture’s website. 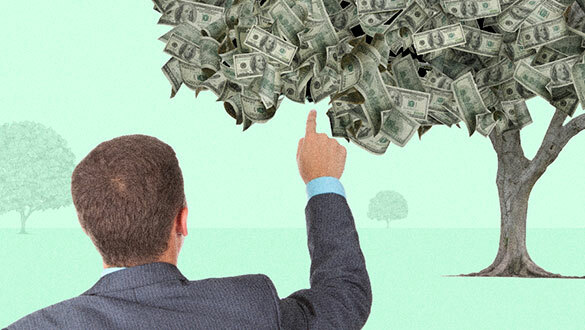 What’s more, the firm has a mechanism for unearned compensation to be returned to clients, which ensures that the firm’s profitability is tied to outperformance, according to its website. “With Aperture, we want to combine the interest for passive with the need for active,” said Carlo Trabattoni, head of Generali Investments Partners, in the announcement. Kraus agreed. 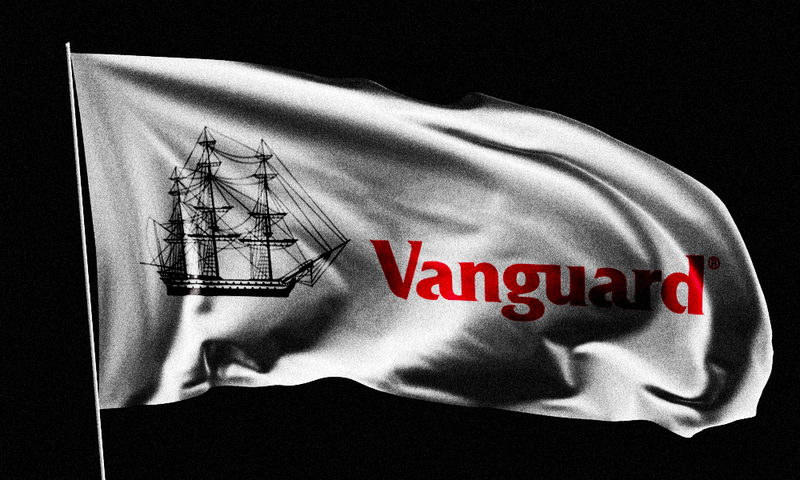 “It’s our belief that investors would rather pay for performance than pay regardless of whether or not they get any, and the only way to do that is to disrupt the long-held model of fixed fees based on AUM in asset management,” he said in the statement. The firm has not yet released details about specific strategies, a spokesperson said via email Thursday. 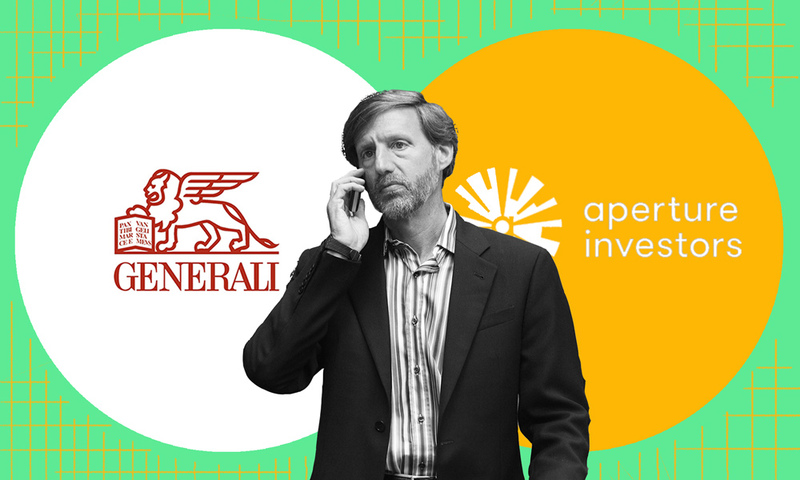 Generali will contribute $4 billion in strategic investment capital to Aperture, according to the firm’s announcement. Aperture is seeking additional capital commitments, the spokesperson said.